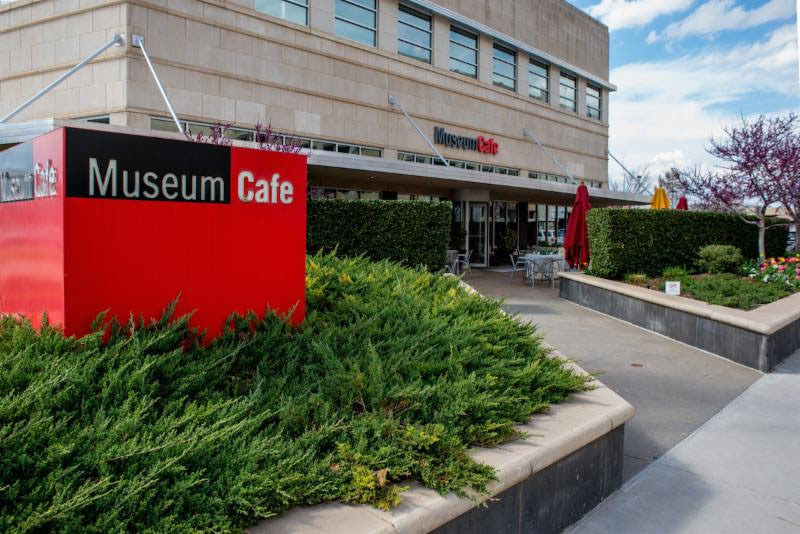 We're happy to announce that A Good Egg Dining Group will begin managing operations of the Museum Cafe. We're excited to announce a delicious new partnership! 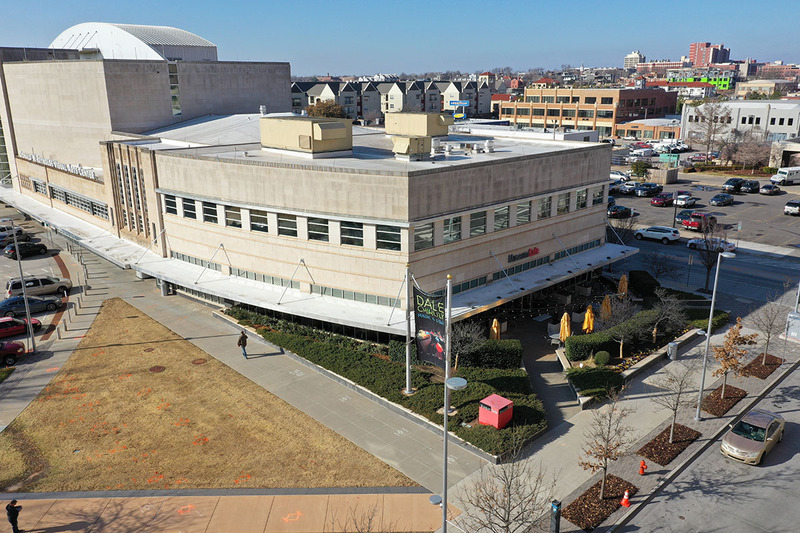 As an OKCMOA member, we know you are invested in the Museum and we thank you for your support. We are excited to let you know about a new artistic and culinary partnership with A Good Egg Dining Group. A Good Egg Dining Group will bring their outstanding customer service, excellent food, and 19 years of experience to manage the operations of the Museum Cafe! The Museum Cafe will undergo a refresh from April 7 to 18 and will be closed to patrons during this renovation. The restaurant will reopen with an updated, more modern look and a reinvented menu that includes many beloved American classics with influence from French brasseries. The grand reopening is planned for our Third Thursday: Black and White event on April 18. 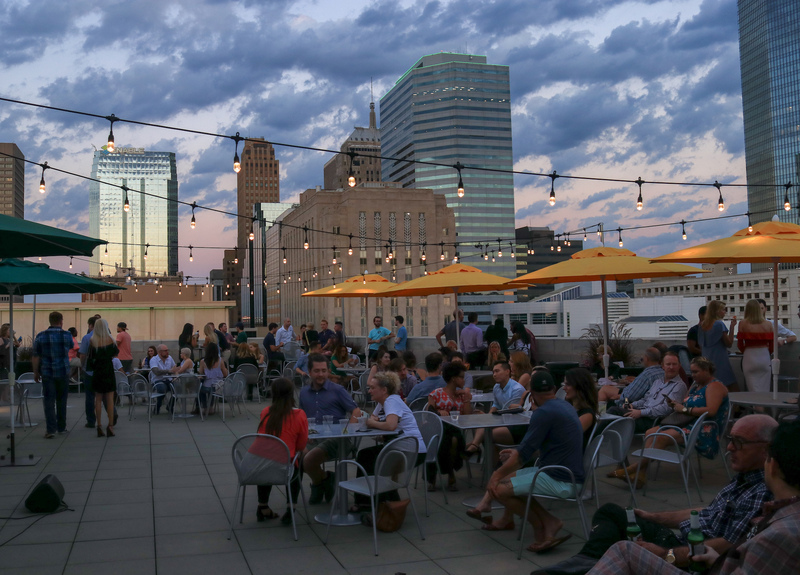 Third Thursday: Black and White will feature live music, cash bar, art activities and gallery experiences. Admission to Third Thursday is always free for members! Beginning April 19 we are also pleased to announce extended hours for the Museum Cafe. New hours will be Monday through Friday, 11 am-9 pm and Saturday and Sunday, 10 am-9 pm. We hope you will join us April 18, 5-9 pm, to celebrate this exciting next step for the Museum Cafe.